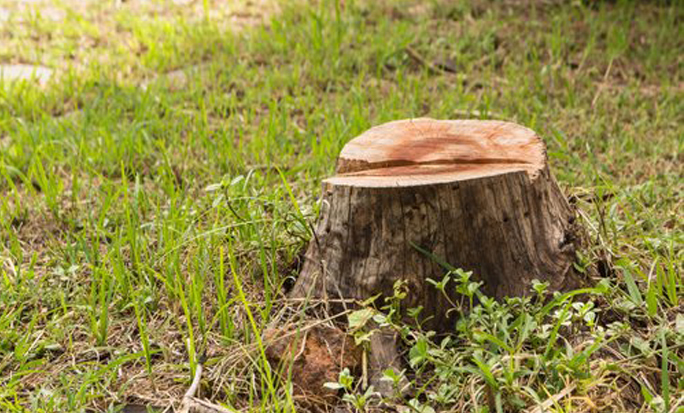 Malama Tree Care offer a variety of tree trimming services from complete tree removal to tree maintenance. Here in Hawaii were are surrounded by beautiful and lush foliage and trees but sometimes that beauty can cause dangerous situations or simply block your view. Give a call today 808-468-7414 for a free quote and see how we can help. 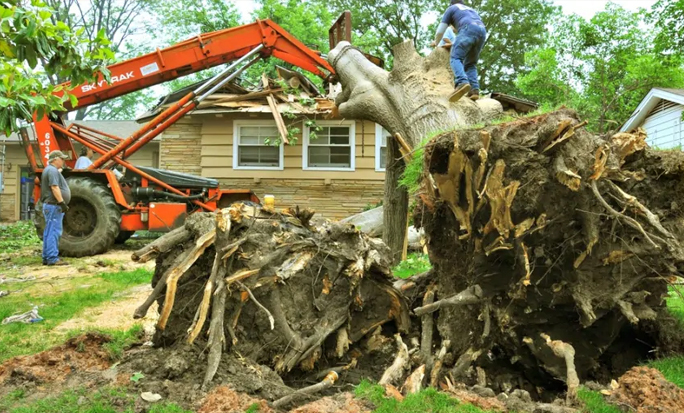 Tree trimming is the ultimate tool to maintain your tree’s health and beauty throughout the entire year. 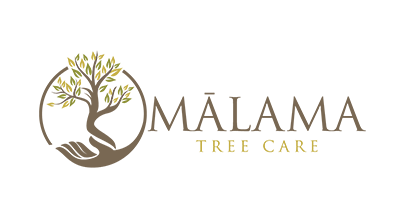 Our workers do everything it takes to maintain your tree’s natural appearance and stimulate its growth using as little chemicals as possible. 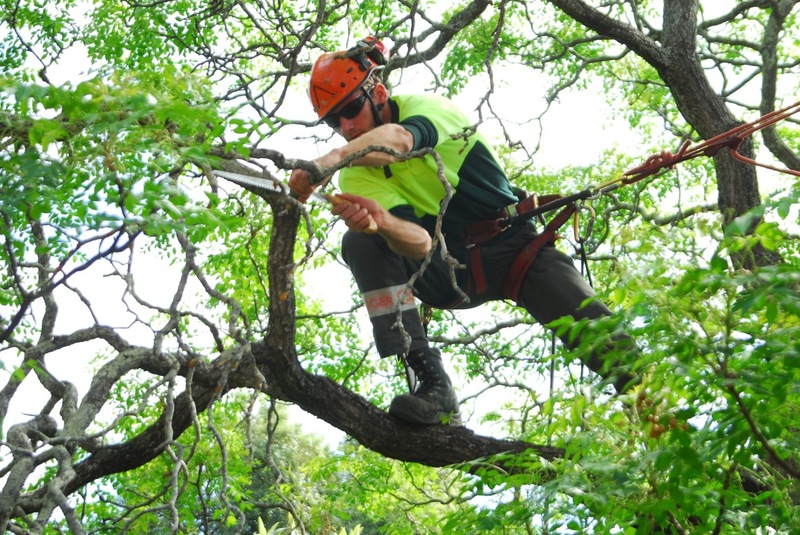 Try our tree trimming service the next time you need tree service near you and see for yourself what quality tree trimming in Hawaii really means. 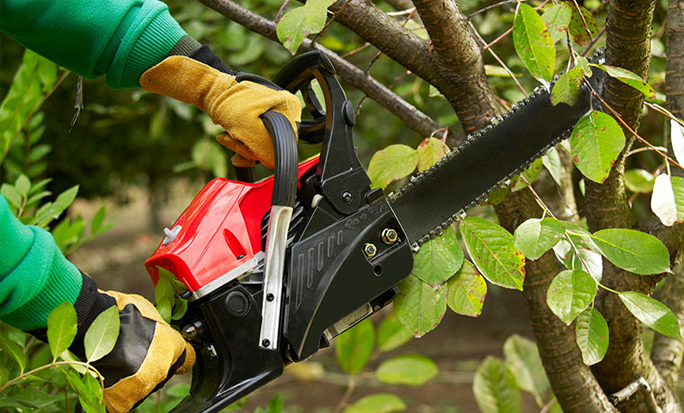 Pruning is one of the most common maintenance tasks for trees and offers one of the best ROI too. You want your trees to fully integrate with the environment, especially if it’s an urban environment. 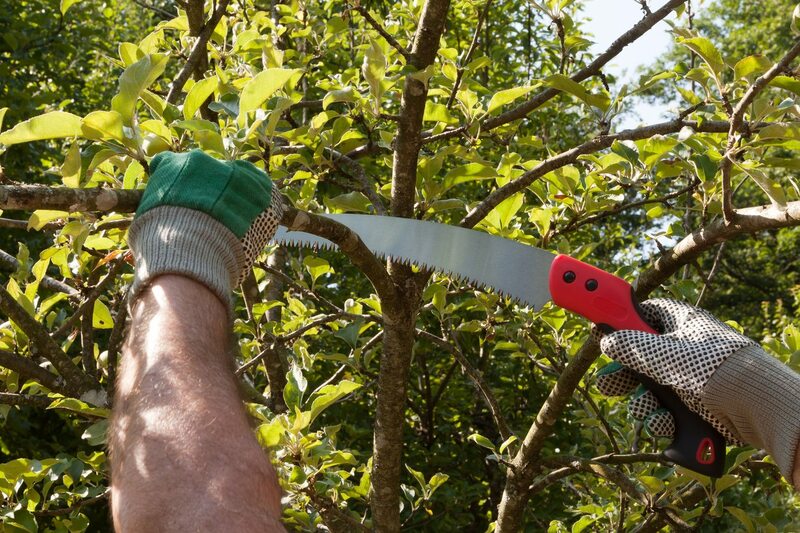 Pruning your trees will allow you to enjoy the view and will also remove the threat to your home. It will improve light and air penetration too, allowing your trees to grow even bigger, whether they’re young or old.